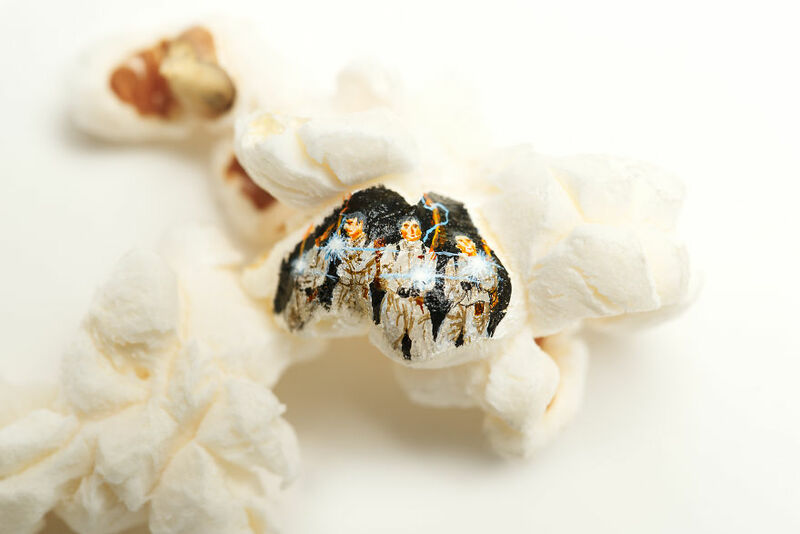 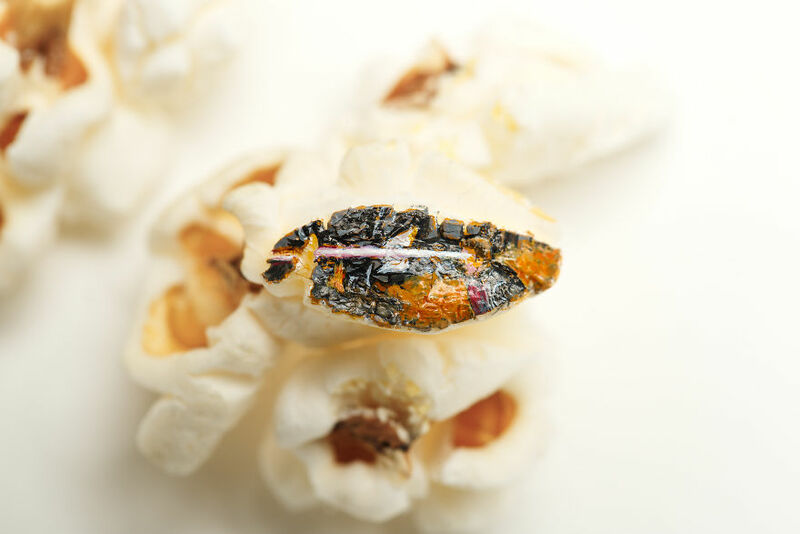 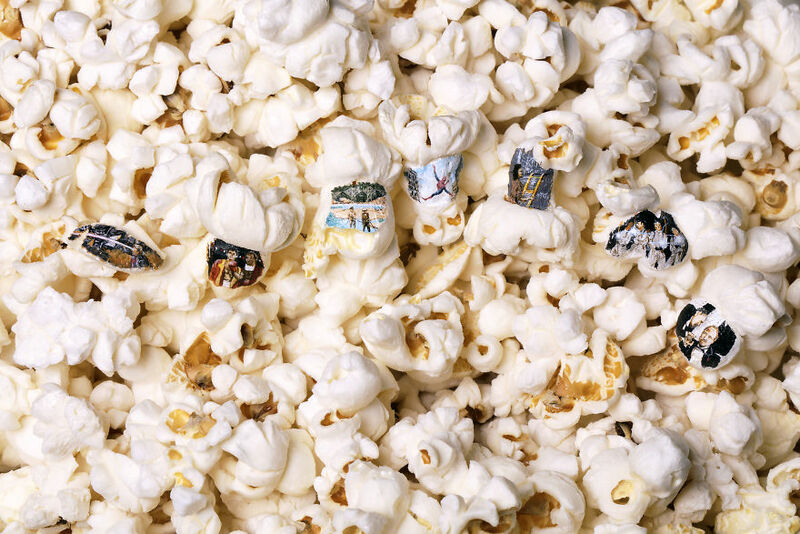 Home Pictures	This Artist Paints His Favourite Movie Moments Onto Tiny Pieces Of Popcorn. 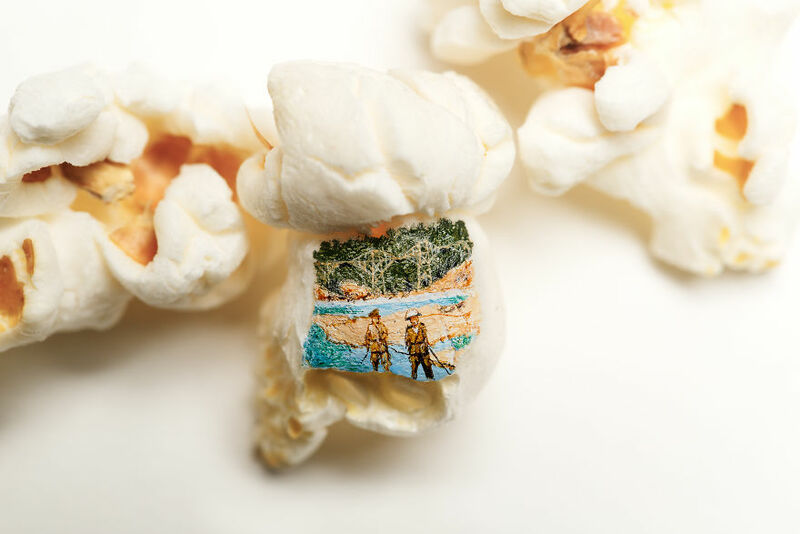 Artist Hasan Kale has done something we’ve never seen before: popcorn art! 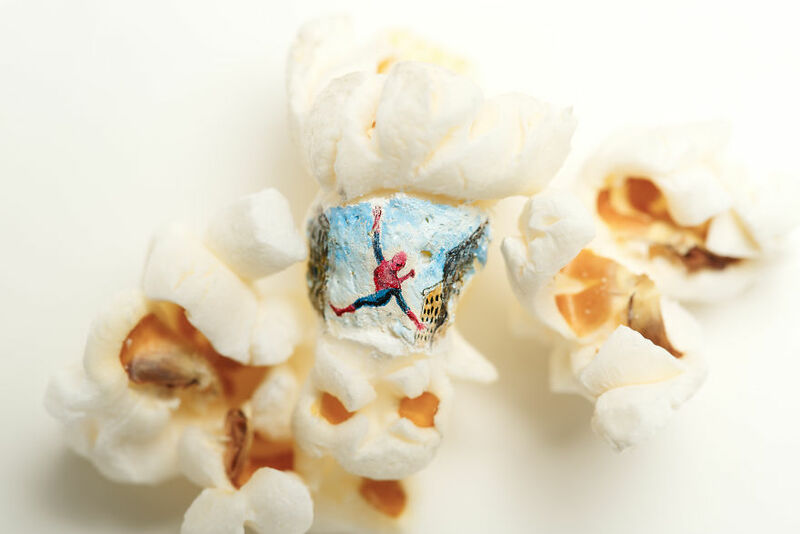 He paints movie moments onto pieces of popcorn using a steady hand and a fine brush. 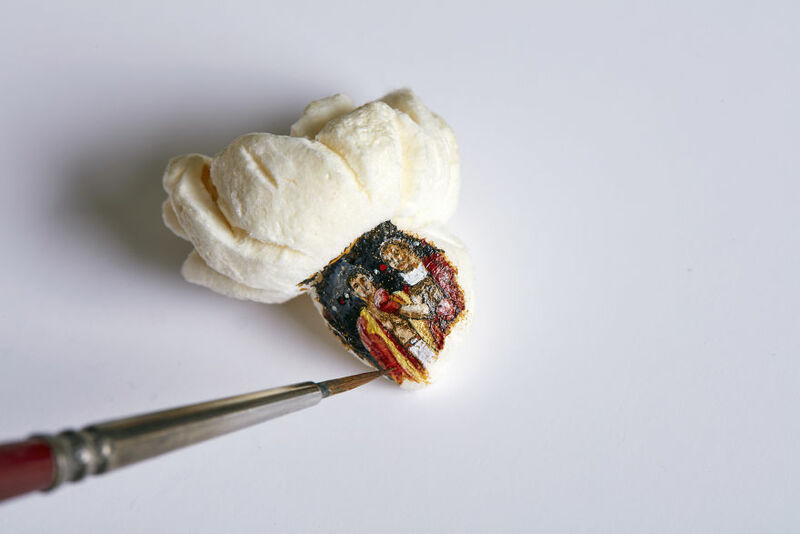 Each masterpiece was drawn in Hasan’s Istanbul studio and they take at least 24 hours to complete. 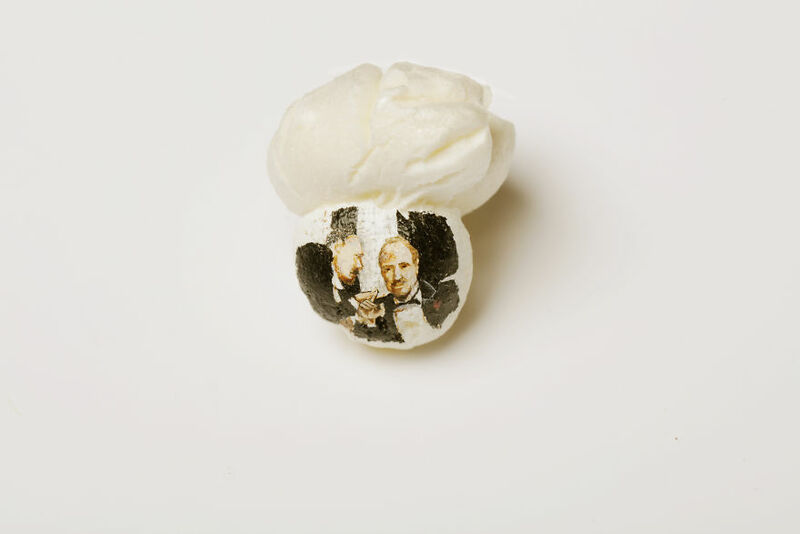 Whether you’re a film geek or not, we’re sure you can appreciate his incredible talent.